In a Thursday email to the Northwestern community, University President Morton Schapiro and Provost Jonathan Holloway provided an update on the University’s budget deficit and confirmed that NU is reducing the number of administrative staff. Eighty staff members, about 1 percent of the total staff, have been affected by the reductions, University spokesman Al Cubbage said in an email to The Daily. No faculty positions have been eliminated, he said. 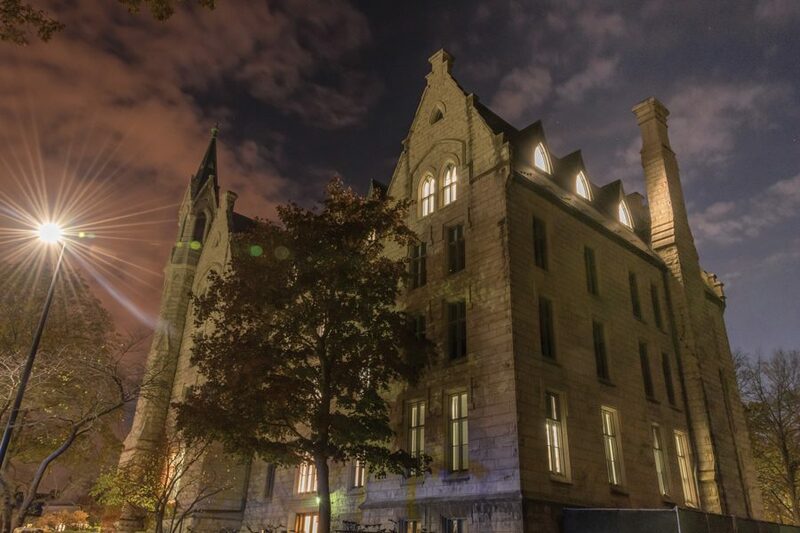 Natalie Gillespie, a staff member with Northwestern IT, told The Daily in an email that two members of her team in NUIT were “told suddenly” that their NetIDs were deactivated and were instructed to turn in their Wildcards and leave campus today. This article was updated at 4:30 p.m. Thursday to include information from University spokesman Al Cubbage.